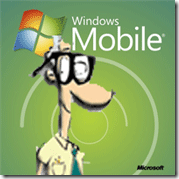 Are you looking for a Windows Mobile Registry Editor? Maybe you want to customize or tweak your Windows Mobile device and you have out-lived all the utilities. You now want to venture on and use a registry editor. My registry editor of choice for Windows Mobile 6.1 and Windows Mobile 6.5 is PhM Registry Editor. You can grab the download from here. Clicking on the icon will launch the application. Please note that changes to the registry can be bad for your device if you do not know what you are doing. You will not brick your device but you might have to hard reset it losing all your data if you have not backed up. So back up before attempting to modify the registry and do not just make changes willy nilly! The top of the screen shows the registry keys and their respective folders like HKEY Local Machine and HKEY Current User. Under those headings are keys and values highlighting an item – the top displays the data on the bottom panel. You can modify anything by right clicking on it and choosing to Modify Binary Data. If a hack tells you to create a key or delete a key you can do that as well. Right clicking is achieved on the device by holding down the stylus on the screen to bring up the menu on smart phones, there is a key that will bring this up instead. You see from the context menu that you can modify, delete, rename, cut copy or refresh on a key. 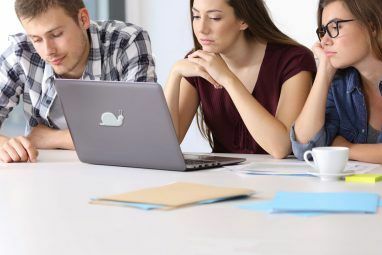 Modifying the data will give you all the same options you are used to on a Windows-based system such as Binary, Hexadecimal or Decimal”¦ As well as Dword values and the rest of the settings. Using the above screen you can also export registry settings to a handy .reg file that is easily re-imported or installed on another device. Very handy and sometimes people provide .reg files – you do not need this application or any application to import them just double click on them and blamo it will be installed. One of the best features PHM has included with it is the find or search feature located under the tools menu. This will let you search through the mobile devices registry for a specific key or value – this has proved invaluable to me over and over again. I have also had no issues installing this on any device even if the application was locked as it was signed. We would love to hear about your favorite mobile registry editor or your favorite mobile registry hacks! Share them with us in the comments! 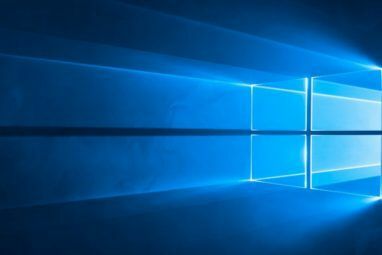 Explore more about: Windows Mobile, Windows Registry. It appears that the problem was somehow with my computer (or my ISP as I suspect), as suddenly there are about 10 new posts added since last time I checked the blog (and I checked it about few hours back). sometimes it might b the browser, next time yu notice such stuff just try opening the site using some other browser. Is MUO not adding new posts or is something wrong with my browser ?